They say laughing is contagious but usually only when you’re in person. I just can’t help but join in on the laughs when watching this Rottweiler Brodie lick little Dylan into a giggle fit! 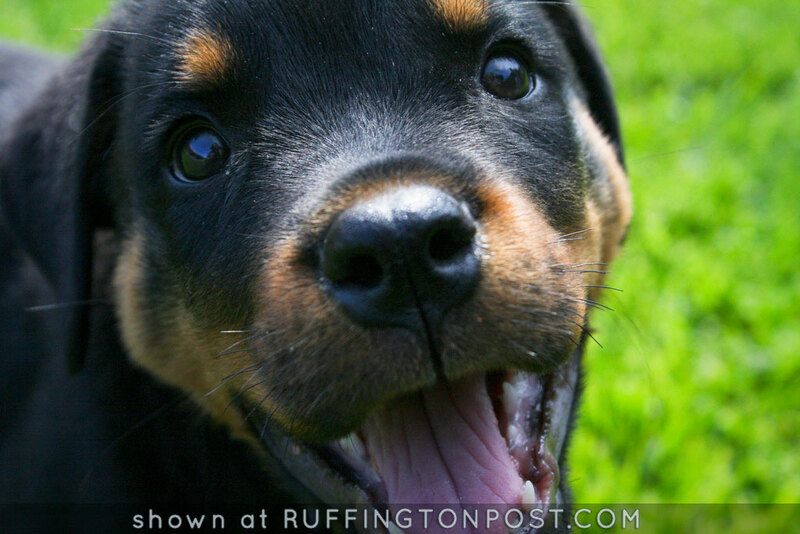 Do you have an adorable baby Rottweiler story you can share below?